Cyclo-cross World Champion Zdenek Stybar (Telenet-Fidea) opened his new season’s account with a convincing win in the first round of the 2010/11 cyclo-cross World Cup in Aigle, Switzerland. Czech Stybar powered around the course based in the Union Cycliste Internationale’s back garden in Switzerland to win nine seconds ahead of Neils Albert (BKCP-Powerplus), with Telenet team-mate Kevin Pauwels in third. Britain’s sole representative in the race, Ian Field (Hargroves), put in a solid ride to place 34th, three minutes and 42 seconds adrift of Stybar. American Katherine Compton took a convincing win in the women’s event, placing half a minute ahead of second-placed Daphny Van Den Brand of the Netherlands. 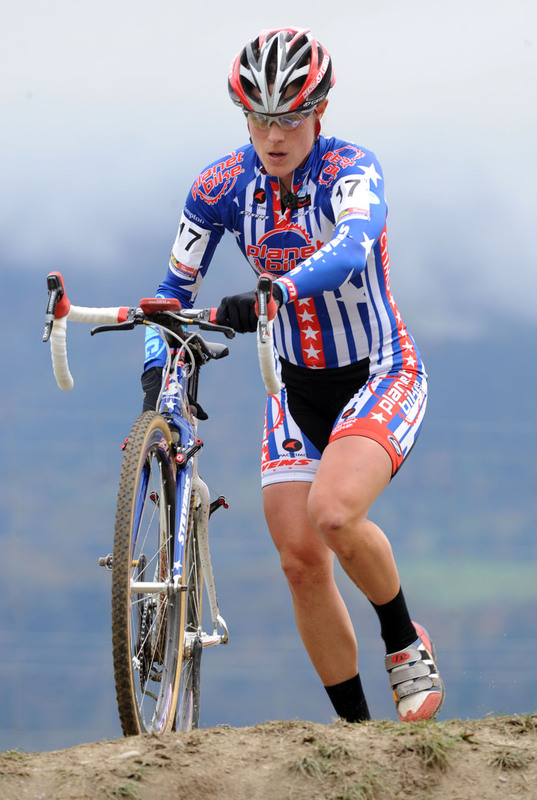 British cyclo-cross champion Helen Wyman (Kona) started her 2010/11 campaign strongly by placing sixth, one minute and 24 seconds behind Compton. The riders have just a week to recover before the second event in the eight-round series takes place in Plzen, Czech Republic, on Sunday, October 24.